What is the first thing that comes to your mind when you hear these movie names? Dangal, Chak De India! and Sultan. Of course, it is sports! As a matter of fact, if you look 2 decades back, that is post-2000, we have witnessed many movies that are woven around sports. Now, take this for instance – Making parents proud at the age of 16 is unimaginable, but Saurabh Chaudhary from Meerut has not only made his parents proud but the entire country. He shot a Games record of 240.7 in the final of the men’s 10m air pistol event and fetched India its 3rd Gold medal at the 2018 – Asian Games. Gone are the days when sports were limited to a hobby, it is now taken as a career option by many youngsters who are not leaving any stone unturned to prove themselves in the sports field. Even at the school level, the CBSE board has introduced sports as a vocational course for students who like to take up sports as a career option. Likewise, many university-affiliated institutes are offering sports management as one of the course options, for which, many students are taking up as the awareness is spreading to the younger generation on the importance of sports and its employability factors. 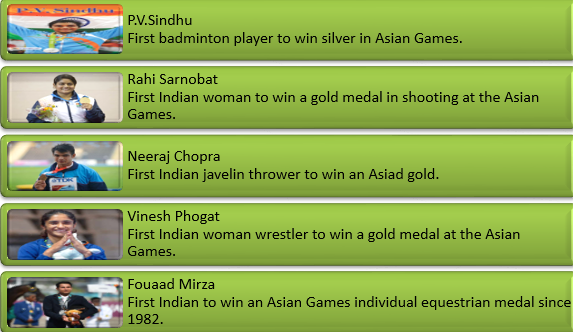 Cricket – undeniably, had been a forerunner when it came to sports in India. 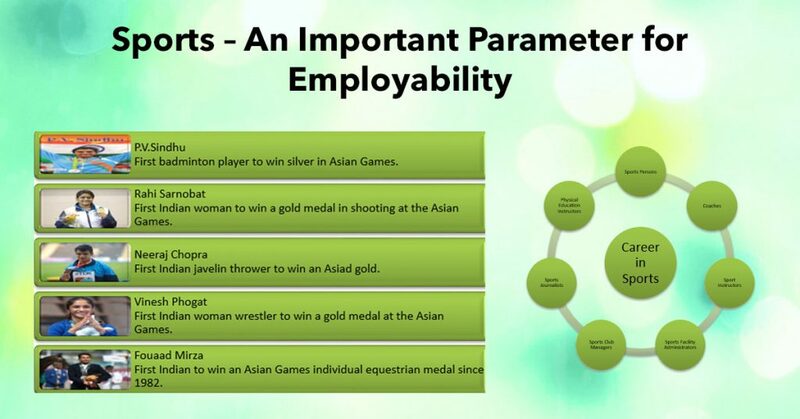 However, the trend has been changing in the recent scenario, as many other games are taking the lead, which has led to an increase in the employability quotient in the field of sports. It is a known fact that many recruiters consider ‘sports’ as one of the criteria for selecting a candidate in their firm. 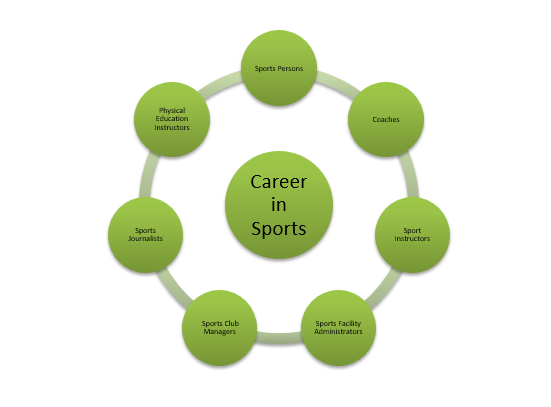 Hence, it has become mandatory for students to add sports as a skill-set to find a job. Likewise, KRACKiN, the Digital Engagement Platform, has included sports as one of the main parameters for the students while filling their profile. When it comes to employability in the sports industry, it is imperative to note that it is not limited to those with athletic proficiency. This field is a melting pot even for those who are not active in the sports field. Some of the non-athletic jobs in the sports industry include; providing mental and physical health services, sales and marketing revenue, and sports media content. It is indeed noteworthy for us to know that students are not restraining to a typical IT job, but are opting for many distinctive jobs spread in the area of sports as well. Among the many unconventional jobs that the students opt, making a career in the sports management is currently on the rise. Finally, we can conclude by saying that this career choice is a win-win situation for the students, as this career choice not only helps them to earn but will also keep them entertained. Next story Have You Got Your Visume Ready?